Mr Khor is an Advocate and Solicitor of the Supreme Court of Singapore and is a member of both the Law Society of Singapore and the Singapore Academy of Law. He has been in private practice for more than 40 years and is currently a director of Messrs Khor Law LLC. Mr Khor’s areas of practice include real estate, corporate and banking matters. Mr Lim Eng Hong is the founder of our Group. He has more than 40 years of experience in the semiconductor industry and has been the main driving force behind the growth and business expansion of the Group. Mr Lim oversees the Group’s overall business activities and is particularly involved in the development of the strategies behind the Group’s diversification into other related business areas. 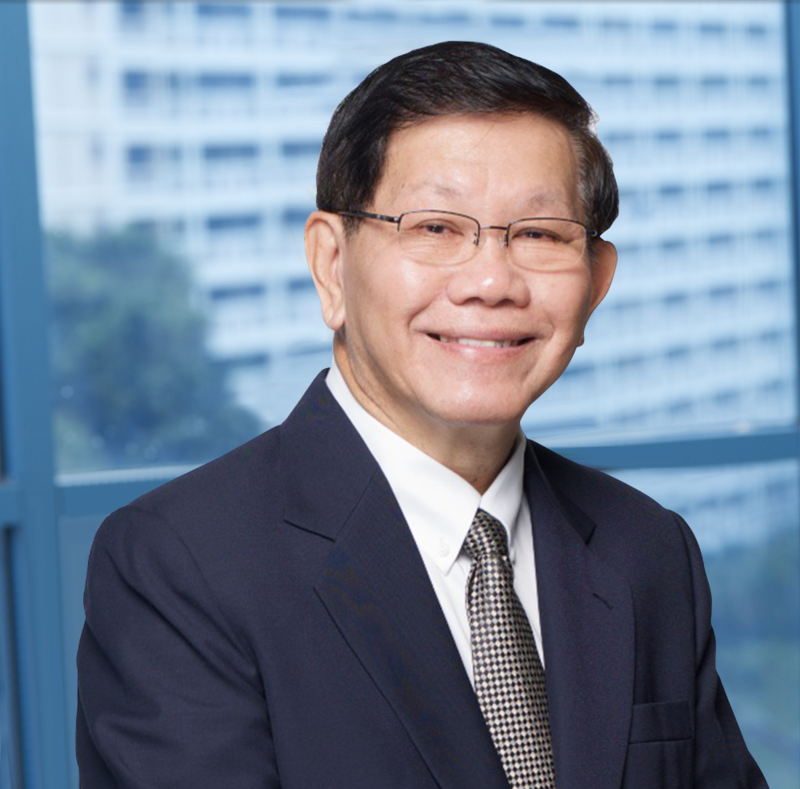 Mr Lim Tai Meng Alvin was appointed as Executive Director of the Company on 1 August 2018. He is also the Group’s Chief Operating Officer. He joined the Group in 2002 and is responsible for overseeing the Group’s operations for Burn-In Services, Manufacturing and PCBA Services and Engineering Services. Mr Lim also develops the competitive positioning and strategies of the Group and manages the sales, marketing and business development functions. Mr Lim was the Chief Operating Officer (USA Operations) from 2009 to 2011 and was responsible for strategising and promoting the Group’s business in the market. Mr Lim started as a Sales Engineer with the Group, responsible for the sales and marketing team for test equipment and sockets. He was subsequently promoted to Section Manager in the Engineering Services division to manage the manufacturing of System Level Test (SLT), Hybrid System Test (HST) thermal trays and Fusion System build to meet customers’ needs, and thereafter became a Special Project Manager. 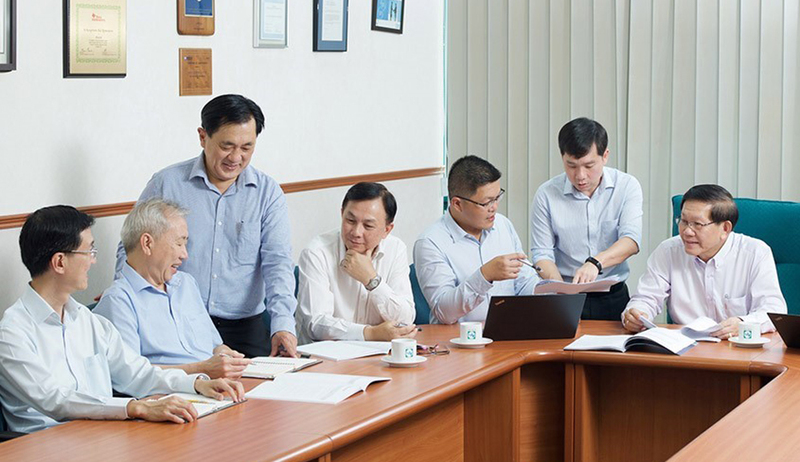 With his vast experience in managing operations, Mr Lim was later promoted to oversee the Manufacturing and PCBA Services division, and Engineering Services manufacturing operations. In May 2013, Mr Lim was appointed Chief Operating Officer of the Group. 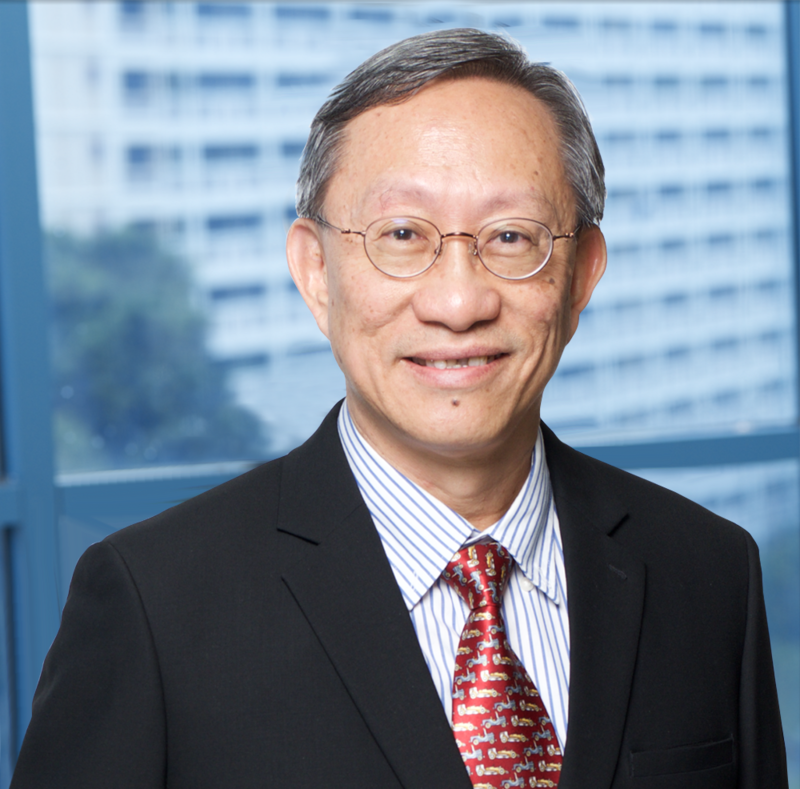 Mr Goh began his career in 1982 with the management consulting arm of Deloitte & Touche in Singapore. 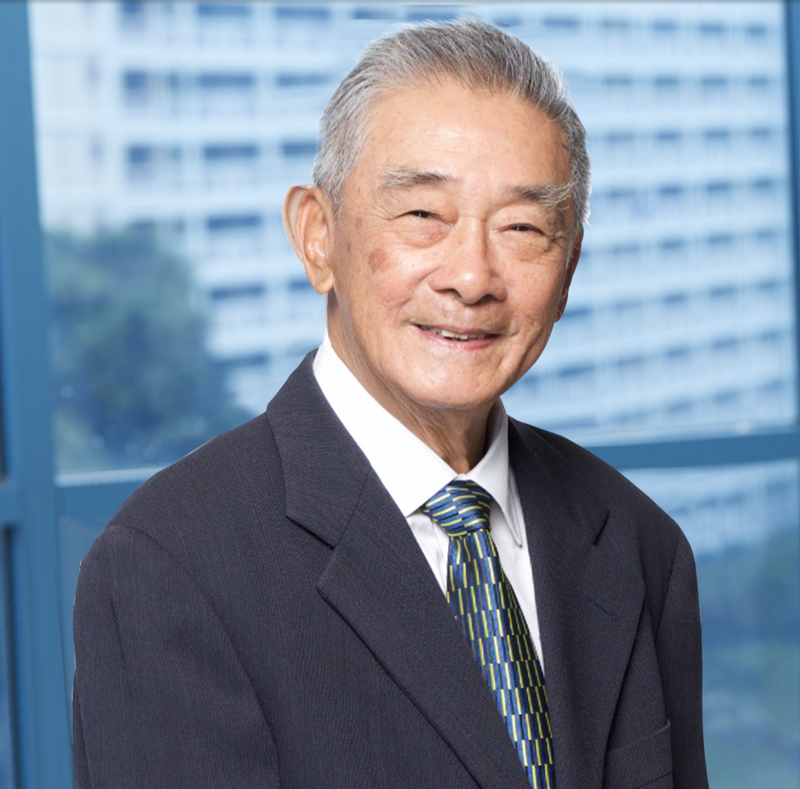 During the period from 1985 to 1990, Mr Goh worked as a senior consultant for Deloitte & Touche Management Consultants where he was involved in a wide variety of consulting assignments for MNC clients including a two- year stint helping to start an insolvency unit during the 1985 recession. In 1990, he joined Carr Indosuez Asia (Merchant Banking unit of Credit Agricole and formerly known as Banque Indosuez) and in 1995, he joined a US$200 million Asian Venture Capital Fund known as Suez Asia Holdings, where he was Director, Investments, of the fund focusing on Southeast Asia and China private equity investments. Mr Goh is currently a director (alternate) of TauRx Pharmaceuticals Ltd (TauRx), a drug discovery company which has completed and published the results of two global phase 3 human clinical trials in Alzheimer’s disease in The LANCET and The Journal of Alzheimer’s Disease (JAD). Mr Goh has been a pioneer board member of the TauRx Group since its founding as a startup in 2002. He is also a director of ACE Investment Management Pte Ltd, a private equity investment company. Mr Goh was formerly a Qualified Business Angel of the National Science and Technology Board in 2001 and he had served as a Panel Member (2001 to 2008) of a Singapore government innovation and research fund, The Enterprise Challenge Unit (TEC), PS21 Office, Public Service Division, Prime Minister’s Office. Mr Gray spent ten years in the shipping industry before training as a Chartered Accountant with Coopers & Lybrand in the United Kingdom in 1973. 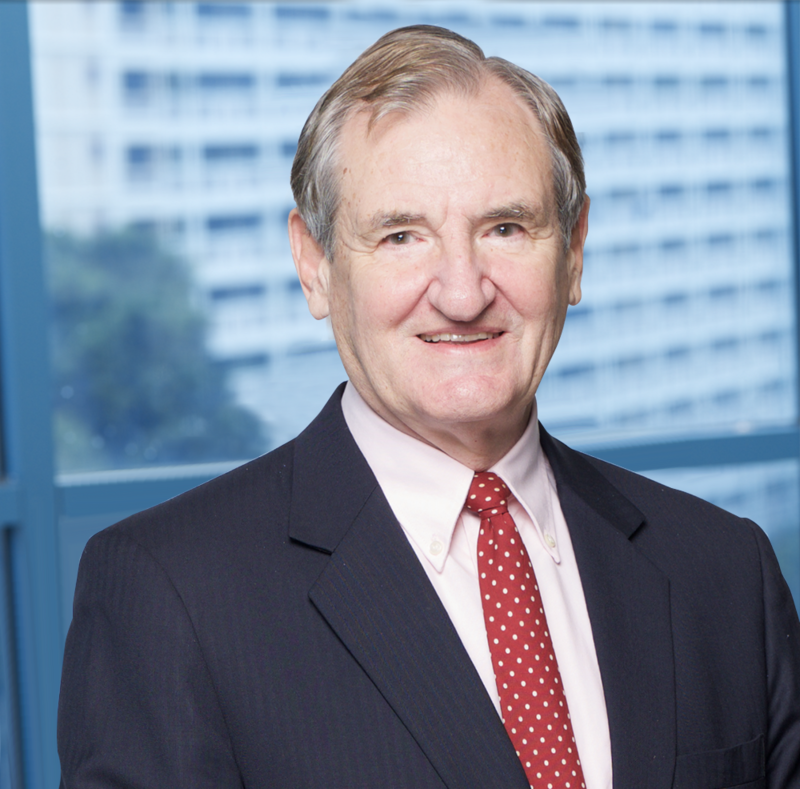 Prior to his retirement at the end of 2004, Mr Gray was a partner in PricewaterhouseCoopers, Singapore and before that, Territorial Senior Partner for PricewaterhouseCoopers Indochina (Vietnam, Cambodia and Laos). Mr Joseph Wang is our Chief Financial Officer. He oversees and manages the financial and accounting functions of the Group. He also coordinated the Group’s risk management functions. Mr Wang has more than 23 years of finance, corporate treasury management, corporate banking, global market and investment banking experience. Over the course of his career, he has held senior roles as Chief Financial Officer, Treasurer and Vice President of SGX-listed entities and Singapore Temasek-linked companies such as Top Global, ST Engineering, PSA International and Singapore Technologies. He has strong banking experience, having held senior roles at Barclays Capital (Barclays Bank) and Deutsche Bank as their Vice President for client management. In Mr Wang’s previous executive roles, he was responsible for finance, corporate treasury, investments, SGX-ST reporting, planning, developing and implementing business strategies across the organisation. While with the banks, he was responsible for supporting corporate clients with a wide range of financial services and products including acquisition financing, capital market financing, loan syndications, treasury and general advisory work; to assist them effectively to manage their corporate financial risks and funding requirements. Mr Wang holds a Bachelor of Arts (Economics) degree from Simon Fraser University, British Columbia, Canada. Mr Philip Kwok Wai San is our Vice President of Business Development. He joined our Group in 1990. He is responsible for the sales and marketing of the System Integration business and is also responsible for developing the Life Sciences Instrumentation business and other new businesses for the Group. In addition, he is in charge of service contract negotiations with customers and also manages the Group’s purchasing function. Mr Kwok has more than 30 years of experience in the semiconductor industry. He was previously the Director of Engineering Services of our Group, responsible for the management of the Engineering Services business segment and overseas sales and marketing activities for Burn-In boards and board-related products. 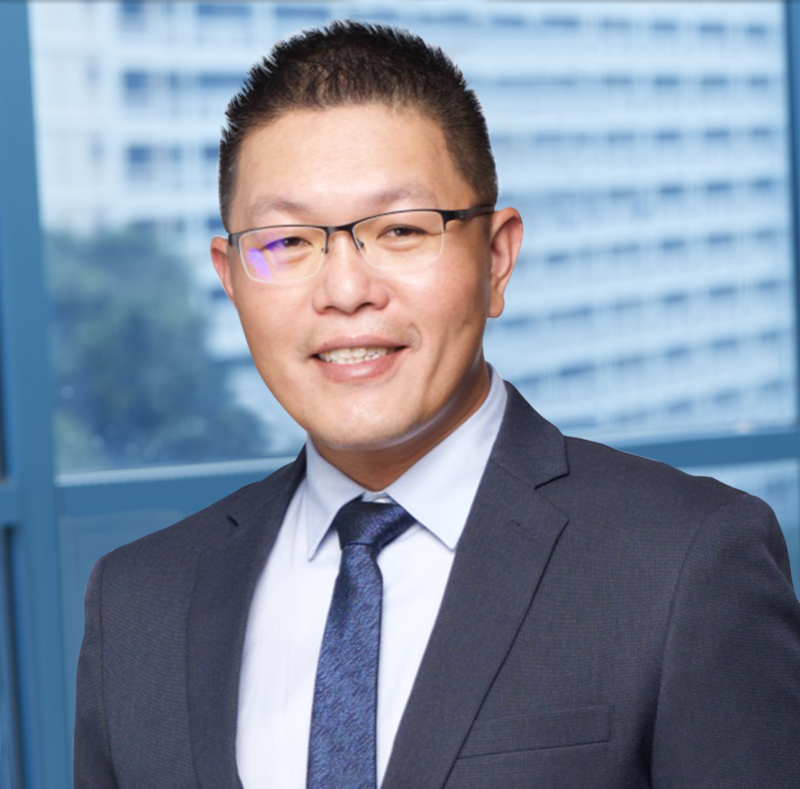 Prior to joining our Group, he was an Engineering Manager with National Semiconductor (S) Pte Ltd.
Mr Kwok holds separate Diplomas in Electronic and Communications Engineering and Management Studies from the Singapore Polytechnic and the Singapore Institute of Management respectively. Mr Lau Toon Hai is our Vice President of Quality Assurance. He joined our Group in 1994 and is responsible for setting up and maintaining a functional quality organisation and Business Excellence System for our Group. Areas falling under his duties and responsibilities include overseeing the quality assurance aspects of our entire Group and driving our Group’s Business Excellence Management System to keep alongside with current industrial and commercial standards such as Business Excellence, Responsible Business Alliance, Quality, Environmental Management System and our customers’ requirements. Mr Lau has over 20 years of experience in the electronics engineering industry. Prior to joining our Group, he worked with companies such as Philips (S) Pte Ltd, Archive (S) Pte Ltd and Conner Peripherals (S) Pte Ltd.
Mr Lau holds a Diploma in Electronics and Communications Engineering from the Singapore Polytechnic. Mr Desmond Ow Yang is our Director of Operations (Services). He joined our Group in 1999 and oversees the Group’s Burn-In operations. Mr Ow Yang is also responsible for the production, planning, engineering and maintenance support of the Group and is the internal auditor for ISO 9001 and ISO 14001 certifications. Mr Ow Yang started as a Burn-In engineer with our Group and was in charge of the set-up and introduction of new products and processes in Burn-In operations to meet customers’ requirements. He was promoted to Senior Engineer and subsequently, Engineering Manager, to manage the Engineering team in providing technical solutions and support to customers. During that period, he was also responsible for Sales and Customer Services for Burn-In Services, Tape and Reel, Visual Inspection and other services, for both local and overseas customers. Mr Ow Yang holds a Bachelor of Engineering degree (Honours) from the University of Aberdeen, United Kingdom. Mr Allan Ngo is our Director of Operations (Manufacturing). He joined our Group in 2003 and is responsible for our Group’s operations related to Manufacturing and Printed Circuit Board Assembly Services (“PCBA”) as well as Engineering Services. Mr Ngo was in charge of the Burn-In Board Manufacturing Services division where he was the Production Manager managing the planning, process, manufacturing and logistics operations of the department. He was promoted to Director of Operations (Manufacturing), overseeing the operational aspects of the Manufacturing and PCBA Services and Engineering Services. Mr Ngo holds a Diploma in Electronics, Computer and Communication Engineering from Nanyang Polytechnic, Singapore, and a Bachelor of Science degree in Business from Singapore University of Social Sciences. Mr Bambang Handoko Sutedjo is our Director of Sales. He joined our Group in 1993 and is responsible for the sales and marketing of Burn-In Services and Manufacturing and PCBA Services, both locally and overseas. Mr Sutedjo is also in charge of the Manufacturing and PCBA Services design team. Mr Sutedjo has more than 20 years of experience in the semiconductor industry. He was previously the Senior Manager of Sales and Marketing of our Group, responsible for the management of Burn-In Board Manufacturing-related division’s local and overseas sales. Prior to joining our Group, he was a Field Service Engineer with SETA Corporation in Charlotte, North Carolina, USA. Mr Sutedjo holds a Bachelor of Science degree in Electrical Engineering degree from the Tennessee Technological University of Cookeville, Tennessee, USA.